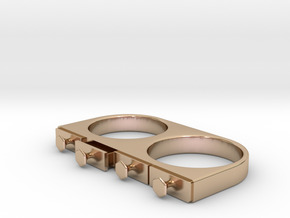 This double-finger ring features two (inoperable) drawers. 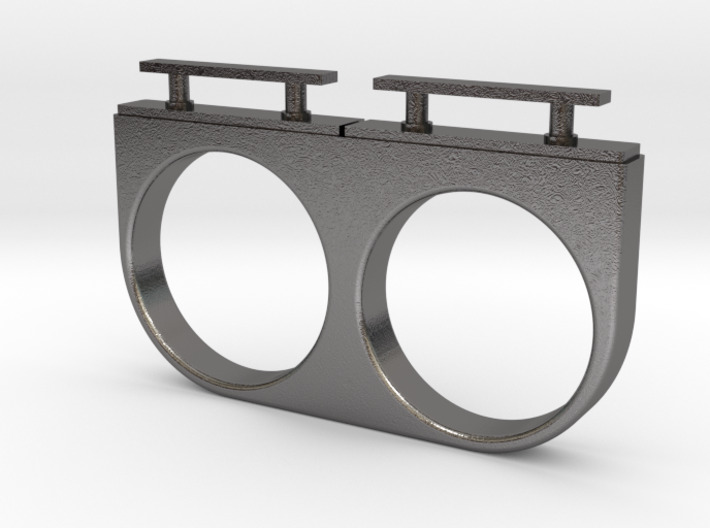 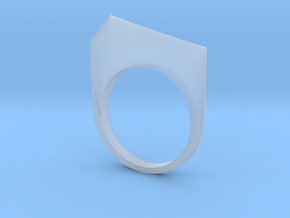 Default ring features one ring-hole size 6 and the other size 7. 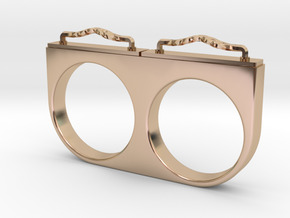 Feel free to contact me if you'd like to customize to other sizes.